PersonalPress is a blog WordPress Theme that allows you to create a traditional blog-style theme with a personal touch. The theme is a great design for those looking to give their blog a fun and light hearted feel. 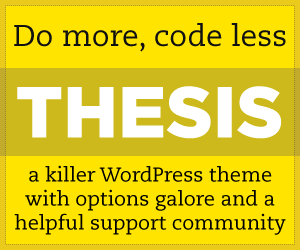 Elegant Themes builds amazingly beautiful Premium WordPress Themes coupled with advanced functionality and awesome support.